In Canada, the threat posed by fascist, Whitesupremacist, and similar extremist groups is real, and growing. The proudly Islamophobic Soldiers of Odin are active right here in Edmonton, and even the right-wing Daily Mail newspaper in England describes as them a neo-nazi group. The Proud Boys are also on the march, and the Southern Poverty Law Centre in the United States names them as a hate group. And then there are the Three Percenters, the Ku Klux Klan, and many others like them, supported by extremist Canadian media and aligned with one major federal party. Alarmed by the rise of fascism in our midst, especially after the election of US president Donald Trump and the Nazi march and terrorist murder in Charlottesville, a group of Edmontonians banded together to produce this weekend’s training conference THE GOOD FIGHT. Unlike far too many rallies, marches, and speeches which lack a specific agenda and any clear and measurable goals, The Good Fight brings together top national and international trainers to instruct participants in proven, peak-performance, innovative, and nonviolent methods to counter fascism and build justice. 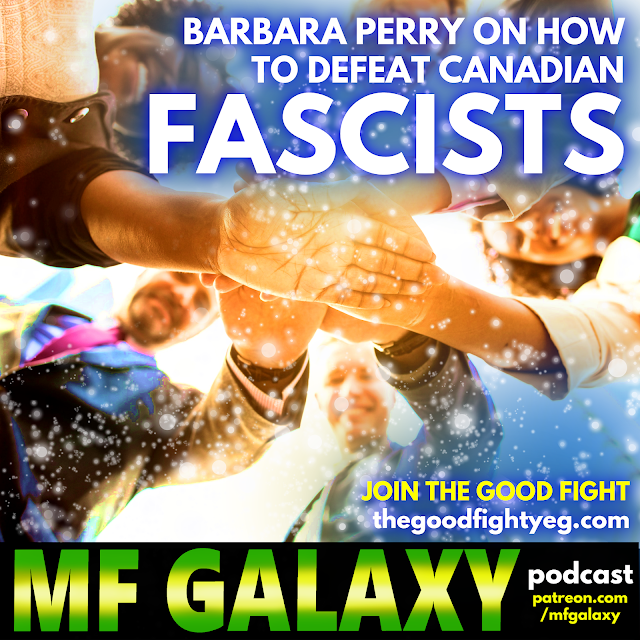 Trainers include journalist Daniel David, counter-fascist investigator Daryle Lamont Jenkins who’s been a guest on MF GALAXY before, and Canada's leading hate crimes researcher, Barbara Perry. She’s a Professor and Associate Dean of Social Science and Humanities at the University of Ontario Institute of Technology, and is the author of In the Name of Hate: Understanding Hate Crime; and Hate and Bias Crime: A Reader, among others. If you’d like to attend The Good Fight this weekend in Edmonton, September 14 – 16, 2018, register here. 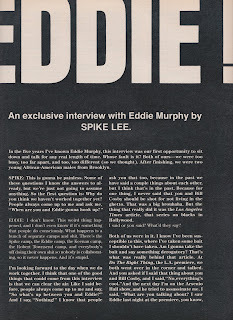 It’s pay what you can, so if you want to go, go! And if you want to donate, hit the donate button!